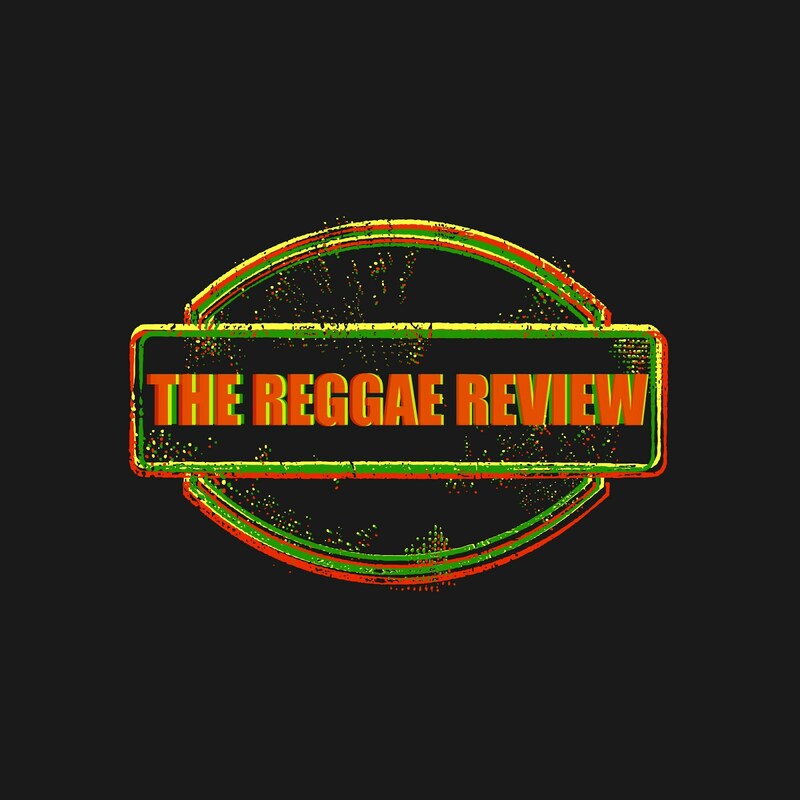 The Reggae Review: SOJA ROCKS VALPARAISO, CHILE !! On a cool, fall Wednesday evening the port city of Valparaiso, Chile welcomed SOJA at the Teatro Municipal, a circa 1950's theater situated in the heart of this eclectic city oozing with character. Reggae shows are well-known for starting and ending late, so it was a welcome, if not surprising, treat when SOJA took the stage at precisely 9:00pm! For the next 2 hours the roots reggae group from D.C. treated their Chilean audience to a diverse set from their impressive catalog of albums. SOJA is truly a tight-knit group of extremely talented musicians. From the outset, Jacob Hemphill's raspy vocals and crisp delivery was evident on tunes like Sorry, Mentality and Born In Babylon. Bobby Lee's bass was booming throughout and he filled in beautifully for Collie Buddz on the bubblin' combination chune She Still Loves Me and for Damian 'Junior Gong' Marley on the poignant and positive Your Song. It was amazing to see and hear the Chileans sing every word in unison. No language barrier here! Strictly roots and culture knows no bounds. Bobby Lee took center stage with his bass and vocals on the pulsatingly-wicked Driving Faster, among others. Trevor Young really wowed the crowd as he took the lead on Shadow, complete with an amazing ska breakdown! At one point, percussionist Ken Brownell, drummer Ryan Berty and keyboardist Patrick O'Shea all got together center stage with the others and proceeded to have a an incredible percussion/drum battle. To see a band mix it up like that not only shows their talent and ability, but also their love for the music and especially their audience! It's obvious they enjoy entertaining their fans. This too was evident throughout the night, as everyone regularly moved to the front of the stage to interact with the crowd. One thing that really elevates SOJA above the rest of the pack is their horn-section. Hellman Escorcia and Rafael Rodriguez (the former on saxophone and the latter on trumpet) beautifully threaded their impressive skills and solos throughout the set. If only every reggae band had a horn section! All of SOJA's classics were on parade- Jacob playfully injected 'Valparaiso is nice' into Let You Go, much to the delight of los chilenos. He was also very conscious about whether or not he was pronouncing 'Valparaiso' correctly, repeating it several times. "Am I saying that right?" Each time the crowd roared with approval! Not Done Yet... Tear It Down... Tell Me... I Believe... and the thumping Rest Of My Life. What a set list! A SOJA die hard couldn't have asked for better! Mingled between the classics were 2 awesome new songs from their forthcoming album (stay tuned for release information). At one point between songs Jacob paused to thank the fans. "We have the coolest jobs in the world and it's all because of you guys"... a perfect lead in to the roots-classic True Love, from their second album 'Peace In a Time of War'. The conclusion of an amazing evening was definitely a highlight! Trevor Young traded verses with Hemphill on You and Me. Chris Boomer would have certainly approved. Trevor has an incredible range in his voice and his falsetto perfectly complimented the smokiness of Jacob's voice. This was a mesmerizing rendition of an amazing song... it brought chills. The iconic, pointed yet hopeful I Don't Wanna Wait closed an incredible show! SOJA clearly has a huge following in South America, as evidenced by their tour stops in Argentina, Brazil, Peru, Uruguay, Ecuador and Chile. Let's hope they return soon!